If you own a European vehicle and have always wanted a European remote starter, then JML Audio has your solution. Would you like to go out to a warm vehicle in the morning? How about making the thought of scraping ice off the windows a distant memory? We can help. 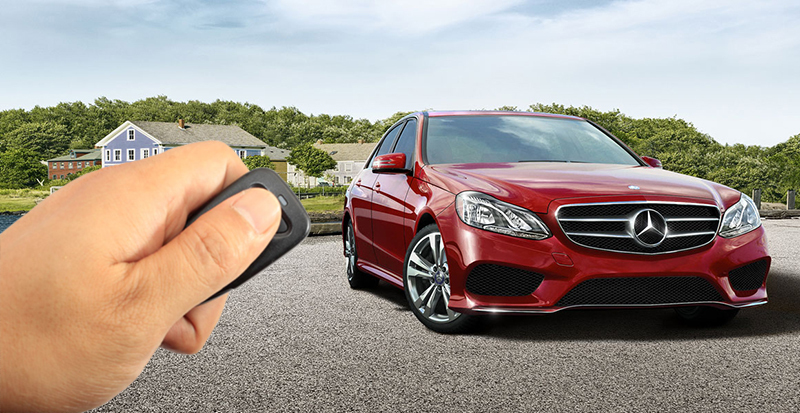 We have solutions to safely remote start many Porsche, Audi, BMW, Mercedes and Land Rover vehicles. For many folks, this article is a dream come true. You have watched in envy as your neighbors remote started their American or Japanese vehicles while you went out to your beautiful, refined and cold European one. Our team of highly skilled and expertly trained staffers have specialized in vehicles like yours since our inception in 1997. If you look at our portfolio, you will see firsthand that the high percentage of vehicles we work on are European. Why should that matter to you? The short answer is that the very things that drew you to your vehicle are what make it so challenging to work on. When you open the door, you instantly feel the weight, heft and precision that are not present in other vehicles. When you run your hand over the door panel, you notice the hand-stitched leather and the attention to detail that extends to the dash, instrument cluster and center console. Everywhere you look, you see the handiwork of engineers who have obsessed over the details. This obsession continues with the electrical system. 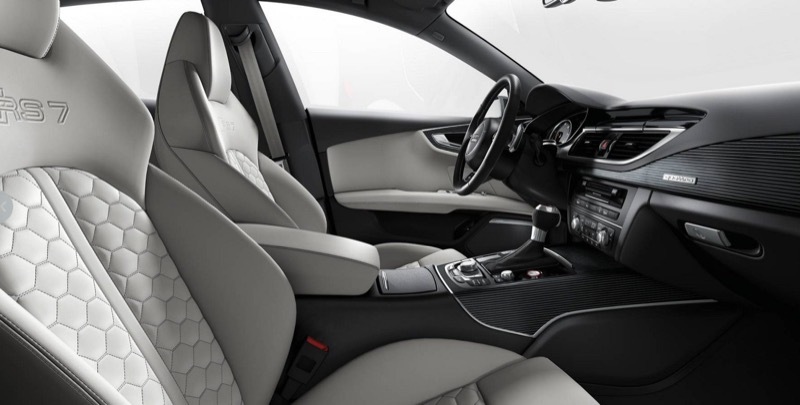 The reason you enjoy the driving experience so much is because enormous amounts of time were spent on getting everything to work in perfect harmony with each other. And that brings us to the remote starter. Anything that disturbs that harmony engineered into your vehicle can have negative consequences. Fortunately, the team at JML Audio are experts at working with the electrical networks in your vehicle. Terms like MOST (Media Oriented Systems Transport) and Can-BUS (Controlled Area Network) are not anything we fear, but things we embrace. When these automotive networks came on the scene over a decade ago, they were used to interconnect all the electronics in your vehicle. You could think of it the same way you use your home computer – almost all of the hardware you buy is connected by USB and, when you plug it into your computer, the computer automatically recognizes it. In your vehicle, when we install your remote starter, it is not seen as a foreign object – instead, the network recognizes it and accepts it as part of the networked devices. We do want to be clear with you that installing a remote starter in your European vehicle is not half day job. It is a very advanced product, and we will need your vehicle for one to two full days for proper integration. Keep in mind we have a fleet of loaner vehicles so you will not miss a beat on your daily obligations. This is the same type of convenient service you are accustomed to from your dealership. When you get your vehicle back, it will look and perform the same way as when you gave it to us. There won’t be any warning lights appearing in your instrument cluster, and the operation is going to be extremely simple. Please consider this your official invitation to contact us HERE at JML Audio in St. Louis, Missouri. Our team will schedule you a dedicated appointment to stop by our state-of-the-art facility with your vehicle. We will then take all the time needed to find you the best remote starter solution for your vehicle.